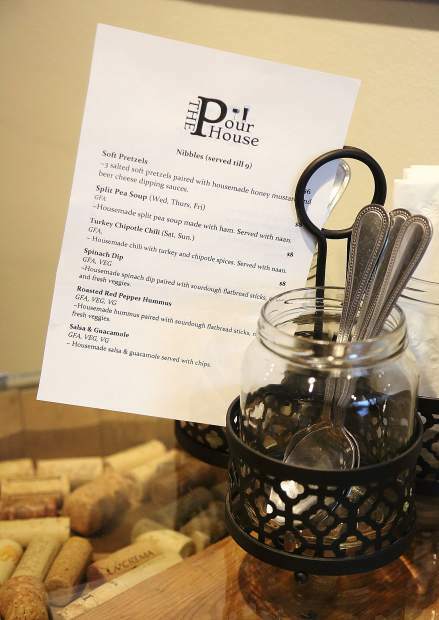 The Pour House is now open on Main Street in downtown Grass Valley featuring local beers, wine and mixed drinks. Bar manager Thomas Hall and co-owner of The Pour House Teresa Thomas share a few laughs while prepping for the evening Friday. 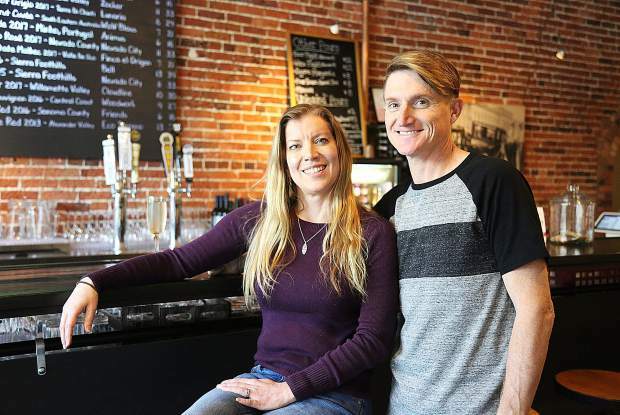 Teresa and Ryan Thomas are the couple behind downtown Grass Valley's Pour House, now open on Main Street across from the Holbrooke. 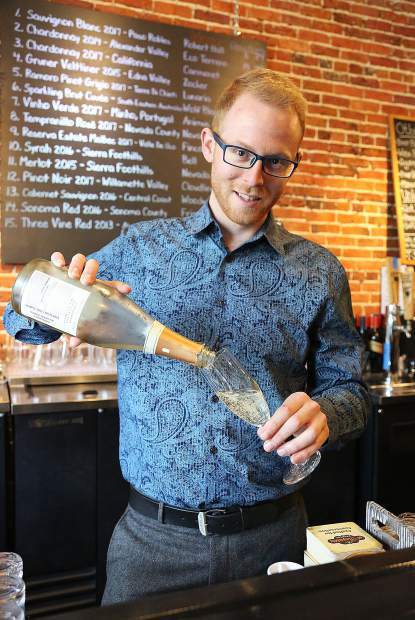 The Pour House bar manager Thomas Hall pours a glass of bubbly Friday afternoon in downtown Grass Valley. 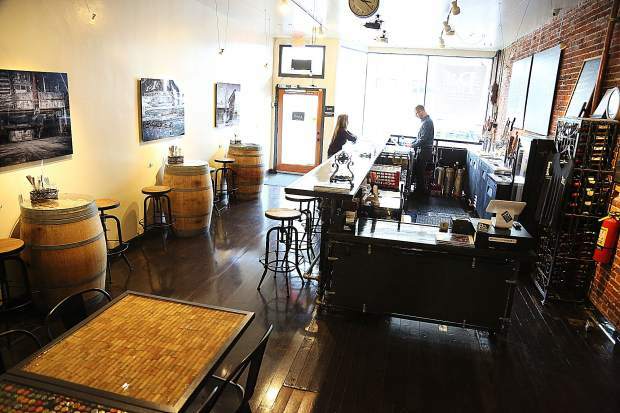 The space at 217 West Main Street in Grass Valley has been transformed into the Pour House, serving spirits ranging from local beers to wine and specialty house cocktails. Nibbles are served until 9 p.m. at The Pour House, including soft pretzels, split pea soup (Wed, Thurs, Fri), and Turkey Chipotle Chili, to name a few. 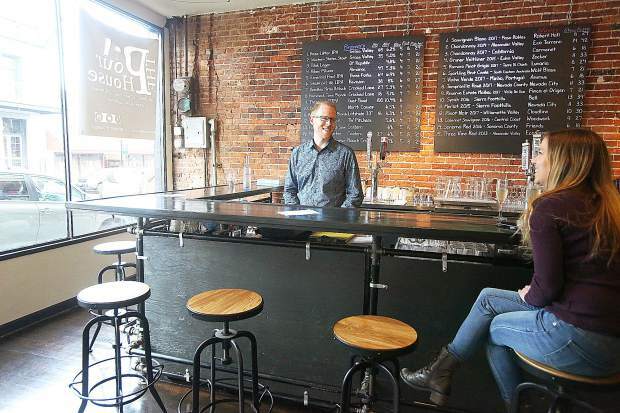 The Pour House owners Ryan and Teresa Thomas are served by bar manager Thomas Hall Friday afternoon at their new establishment on Main Street in downtown Grass Valley. 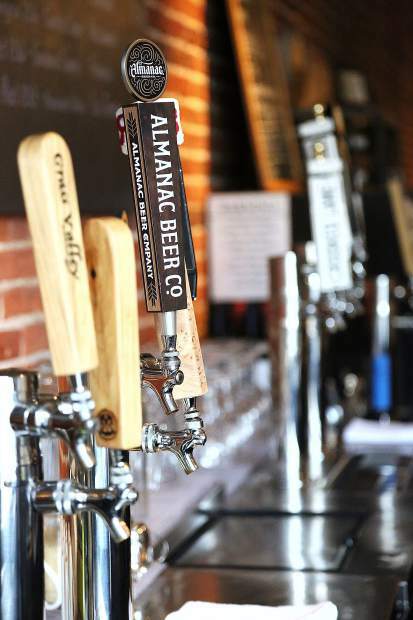 Local and regional ales are ready to be poured from the taps at The Pour House, now open on Main Street in downtown Grass Valley. 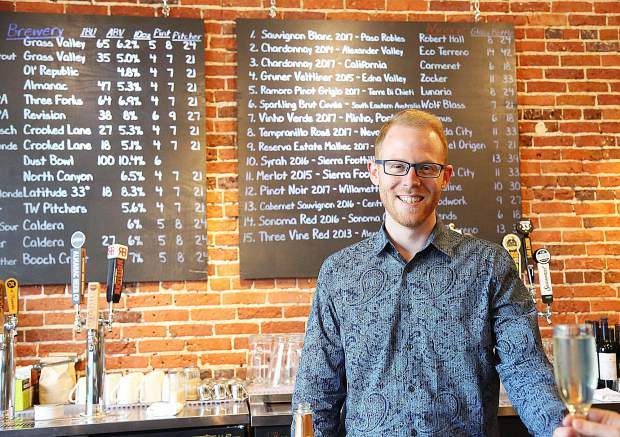 The Pour House bar manager Thomas Hall stands in front of a menu of different drinks available at the new downtown Grass Valley establishment. 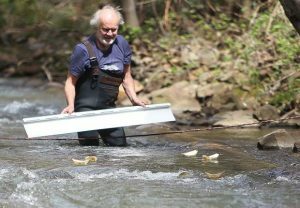 Editor’s note: This story has been changed to reflect the address and phone number for the business. Teresa and Ryan Thomas were tired of arguing. A happily married couple with a taste for good food and quality beer and wine, they found themselves frequently disagreeing on where they would go for a night out. On some nights, Ryan would want to drink wine while his bride had a taste for beer. Sometimes they just couldn’t agree on the kind of food they wanted. So the Thomases did what they thought would settle their friendly battles once and for all: they bought a beer and wine house. 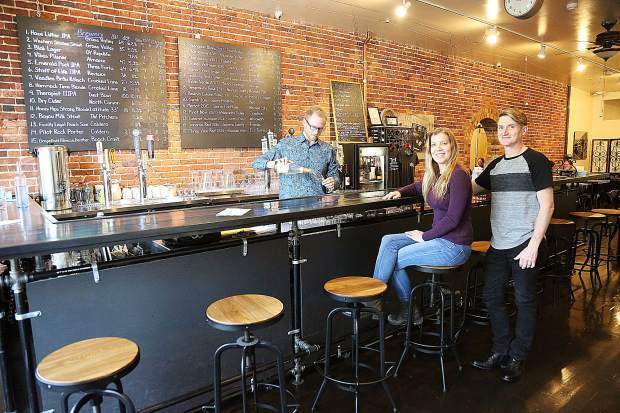 Ryan and Teresa didn’t think long before agreeing to buy the bar, a dream that was dashed when the building was sold to Eileen Hancock, owner of Body Balance Academy, a martial arts and wellness studio that has occupied the second floor of the Union building since 2007. In the grand scheme of things, the Thomases lucked out. 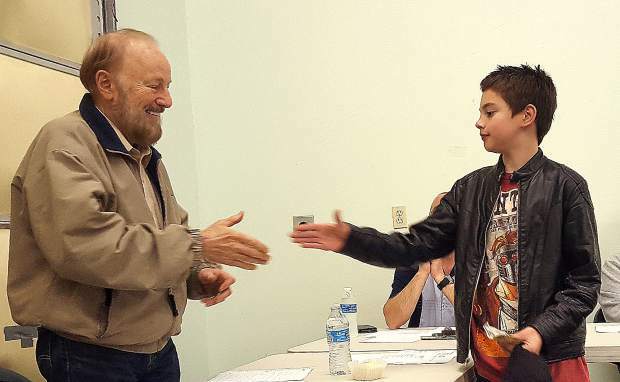 They found their new location — located on West Main Street in Grass Valley — and got the keys on Aug. 1. They celebrated their opening, fittingly, on New Year’s Eve. “New Years Eve will always be a special date to us,” Teresa said. On their never-ending quest to make meal time easier, Ryan and Teresa have kept things fairly simple on the food side. 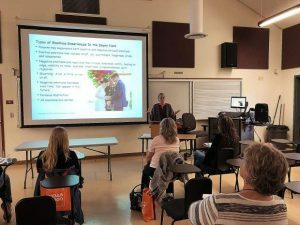 All recipes are from Teresa’s wheelhouse, and their menu consists of selections she refers to as “small plate comfort food,” one of the highlights being house-made pretzels with beer-cheese dipping sauce, of course using one of the many beers on tap. Soups, chilis and hearty dips make up a majority of the menu, with a weekly Taco Tuesday celebration in house. 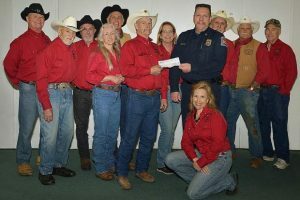 The Thomases are looking forward to connecting with the community in their new taphouse. So much so, in fact, that there are no televisions in the space, encouraging patrons to speak to each other instead of watching a screen. The Pour House is located at 217 West Main Street in Grass Valley. They can be reached at 530-802-5414. Jennifer Nobles is the features editor for The Union. She can be reached at jnobles@theunion.com or 530-477-4231.